ST. PETERSBURG, Russia (September 26, 2016) – The inaugural M-1 Challenge bantamweight championship will be at stake Friday, October 21, at M-1 Challenge 71 as Pavel Vitruk battles Vitali Branchuk in Saint Petersburg, Russia. 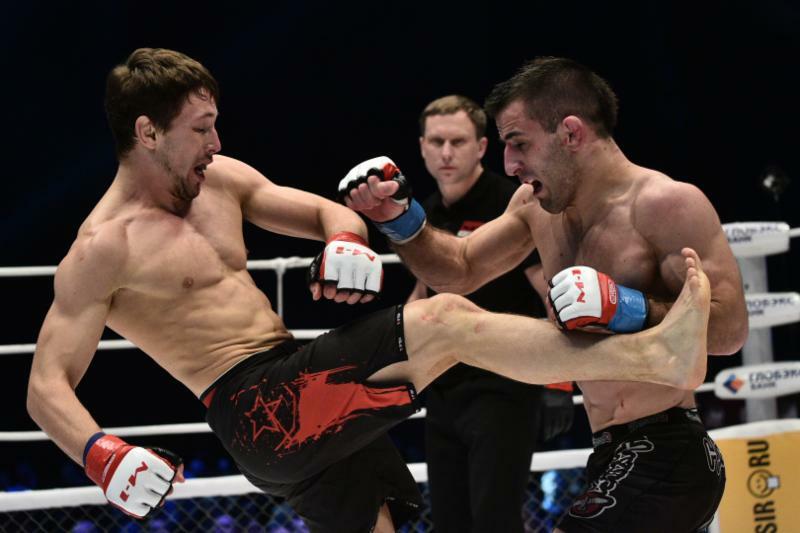 M-1 Challenge 71 will be streamed live from Russia in high definition on www.M1Global.TV. Viewers will be able to watch the preliminary fights and main card by logging on to register at www.M1Global.TV. Fans may watch all of the action on their computers, as well as on Android and Apple smart phones and tablets. Vitruk (13-2-0, M-1: 7-2-0), fighting out of Saint Petersburgh by way of Ukraine, was riding a 12-fight undefeated streak to start his professional career. He suffered back-to-back losses in 2015 o then undefeated Max Coga (12-0-0) by third-round submission (choke) in the M-1 Challenge 55 Fight of the Night and to Lee Morrison by majority decision. 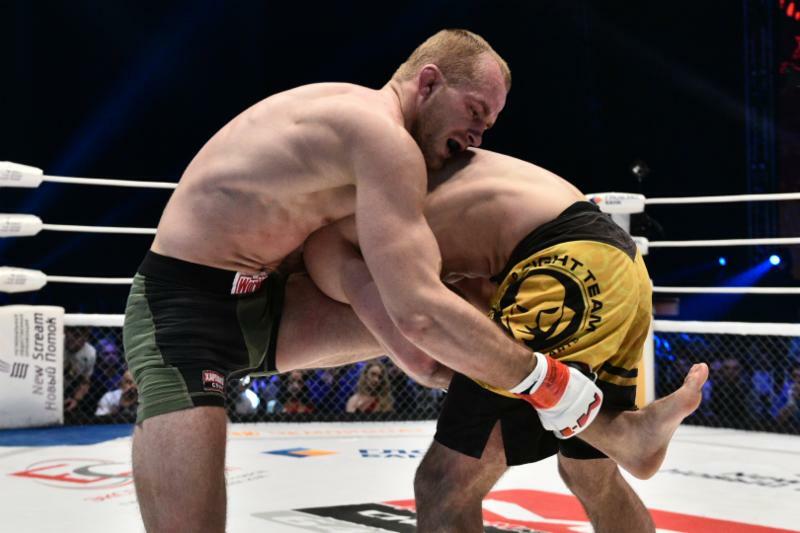 After his loss to Morrison, Vitruk (pictured below) moved from the featherweight division to bantamweight, defeating Sergey Morozov this past February in the M-1 Challenge 64 Fight of the Night. Ukraine native Branchuk (21-5-0, M-1: 1-1-0) has won his last eight fights, including a split-decision over Antun “Killer” Racic at M-1 Challenge 64. Branchuk pictured below) is known as a well-rounded fighter and a strong striker. In a previously announced fight, former two-time M-1 Challenge light heavyweight champion Viktor Nemkov (23-6-0, M-1: 16-5-0) takes on ex-Bellator titlist Attila “Pumukli” Vegh (23-6-0, M-1: 16-5-0). 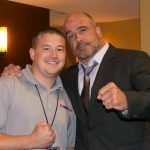 Additional M-1 Challenge 71 fights will soon be announced.